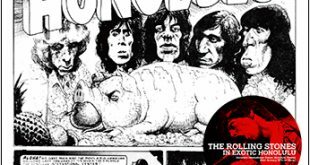 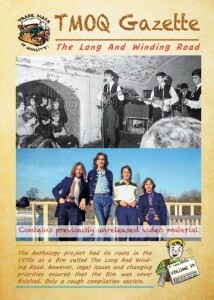 Mere days after their original Ed Sullivan announcement, the HMC label have announced another release, the premier of the original project that turned in to the Anthology series, “The Long And Winding Road”. 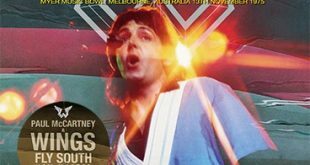 This set is a dual DVD / CD package – the DVD features the original 102 minute film – as yet unreleased in video collectors circles – along with alternate videos for “Rain”, “Strawberry Fields Forever”, “Paperback Writer” and “A Day In The Life”. 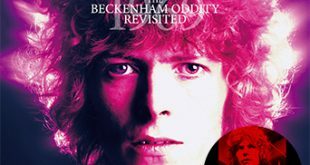 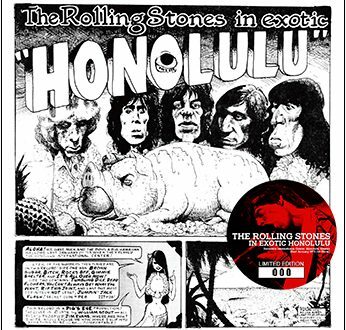 The CD features a mixture of newly found audio sources including early acetates, an upgrade of the oft-booted Cavern Club rehearsal, the Swedish radio, TV and concert appearances and the audio to a hitherto unheard outtake from the Get Back Sessions taken from the film. 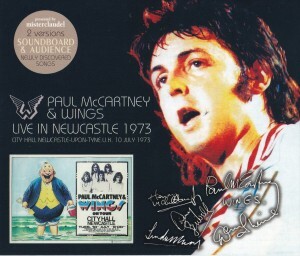 Misterclaudel have a Paul McCartney and Wings release for us and are presenting us with a brand new tape of the bands show from their University show in Newcastle, U.K. on the 10th of July, 1973. 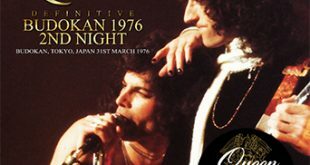 The show is covered from 2 sources – the first being a new copy from the soundboard master, the second source a brand new audience recording of the gig which features the two Denny led tracks that are missing from the soundboard – “Turkey In The Straw” and “Say You Don’t Mind”.